Tickets sell out in minutes for Toronto Together benefit concert supporting victims of the Danforth Avenue shooting after going on sale this morning at 10 a.m. Mississauga rockers Billy Talent are headlining the fundraiser with Toronto punk band PUP and City and Colour, among others yet to be announced. The concert is scheduled for Aug. 11 at the Danforth Music Hall, during the Taste of the Danforth festival. The venue is near the site of the shooting where 18-year-old Reese Fallon and 10-year-old Julianna Kozis were killed and 13 others were injured by a shooter on the night of July 22. The Greektown neighbourhood, where the shooting occurred, is home to a vibrant arts community. Billy Talent, themselves, converted a residence in the area into a private studio years ago, which made the tragic event all the more personal for the band. Ben Kowalewicz — lead singer of Billy Talent — posted his initial reaction about the tragic event on twitter, “Still can’t grasp the reality of what happened yesterday[July 22]. This is an area that our close friends and family live in that is blocks from our studio but I believe in us, I believe in our community, I believe in love, I believe in you, I believe in Toronto. Proceeds from the show will go to the #TorontoStrong fund created by the Toronto Foundation in partnership with the City of Toronto. The fund for victims of the April 23 van attack on Yonge Street that left 10 dead and 16 injured has raised $3.5 million in contributions to-date. Donations for that fund will continue to be received (click here to donate) until Aug. 31, with final disbursements being made by September 30. Working from the experience of April 23, organizers are supporting the victims of the Danforth shooting after establishing a second fund. The entirety of the funds will be disbursed to victims in a timely fashion through a process that’s committed to transparency, accountability and compassion. 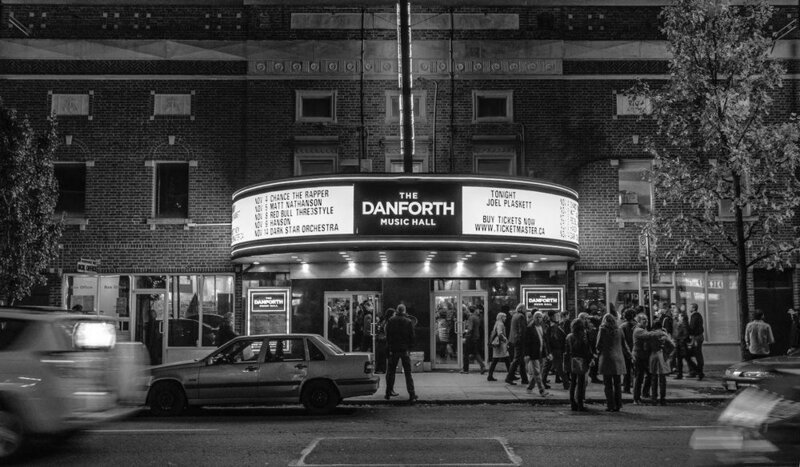 Those interested in donating to the #TorontoStrong Danforth fund can go to the Toronto Foundation’s website.